Barn owl populations in Texas are excellent and the state is perfect for attracting barn owl families to private properties and establishing nest box programs in agriculture. Barn owls in Texas have been known to nest in trees, cliffs, caves, riverbanks, church steeples, chimneys, barn lofts, hay stacks, deer blinds, and nest boxes. Barn owls are year-round residents in the state, breeding most commonly February through June, however they have been known to nest in every month of the year. During the winter, they often roost in junipers where they are protected from wind and cold. They consume voles, pocket gophers, marsh rice rats, cotton rats, Norwegian rats, and mice in such large numbers that they are excellent for significantly reducing numbers of these destructive rodents when attracted to nest boxes. 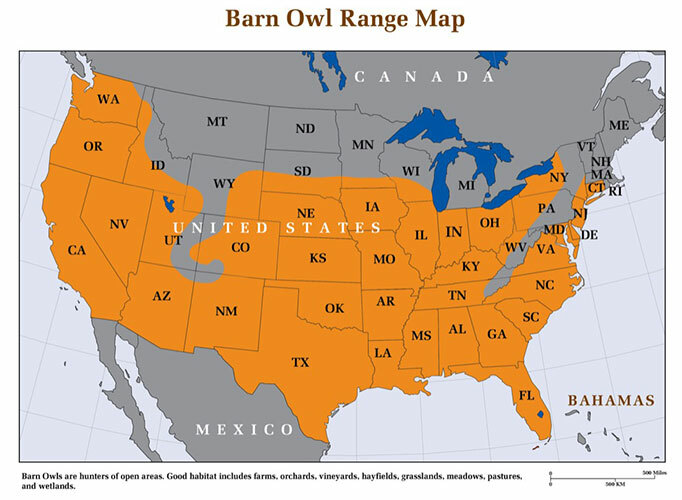 Barn owls are common throughout most of the state except for the forested eastern counties and the high, dry mountains of the Trans Pecos region in the far west. Almost everywhere else this large white-faced, golden-winged owl abounds due to the wide range of agriculture and the prevalence of wild grasslands. As the range map shows, high populations exist in the marsh region along the coast, the sugar cane region of Hidalgo, Cameron, and Willacy Counties in the southern tip of the state, and three major vineyard areas in the panhandle, the north-central edge, and the center of the Edwards plateau. 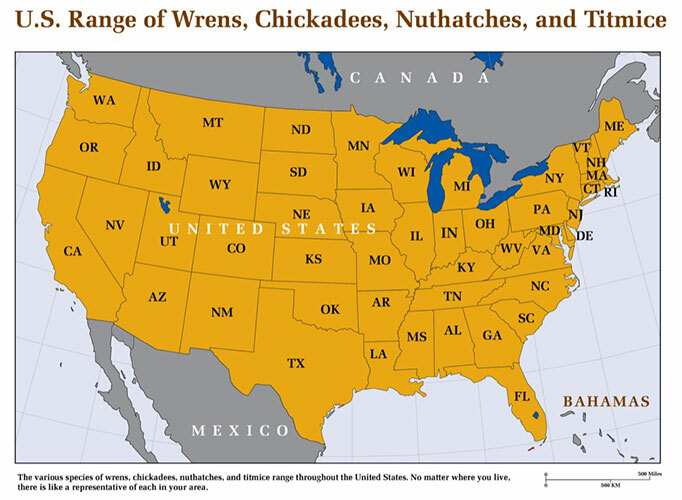 Wheat grown across the upper third of the state, sugar cane in the southernmost three counties, rice along the gulf coast, and dairy and cattle farms in the eastern half and panhandle all foster populations of barn owls. Although cotton is not good for barn owl numbers, they are still seen in cotton country. grapes for sacramental wine in the 16th century. Today, Texas is a major grape-growing state, second only to California. The eight Texas Wine Growing Regions produce a wide array of world class wines. These include the Bell Mountain and Fredericksburg Regions in Gillespie County, the Escondido Region in Pecos County, the Mesilla Valley Region near El Paso, the Texoma Region in the northeast, the Texas Davis Mountains Region in Jeff Davis County, the Texas Hill Country Region located on the Edwards Plateau, and the Texas High Plains Region in the panhandle. All of these regions have unique climates that produce excellent wines. As in California, Texas vineyards attract large numbers of voles and pocket gophers and these areas have great potential for establishing nest box programs designed for natural rodent control. Quick and high occupancy should be expected in such regions, resulting in less need for trapping and poisoning, both of which are more expensive than using owls. 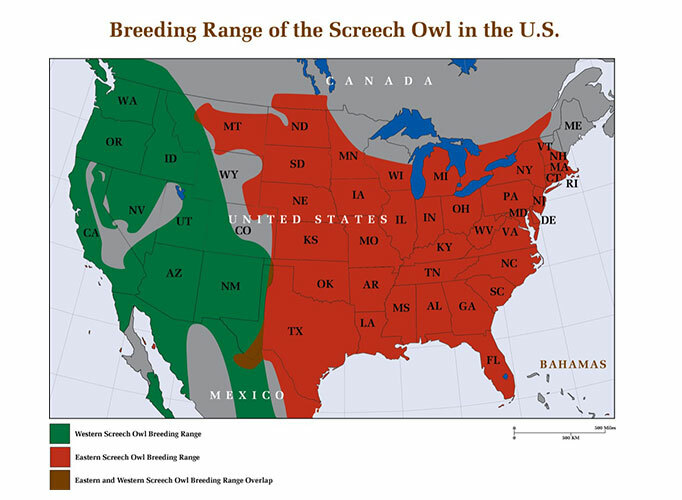 It will not be long before Texas vintners begin to use barn owls to the same degree that California vintners do today. Texas is a perfect state to institute such programs. 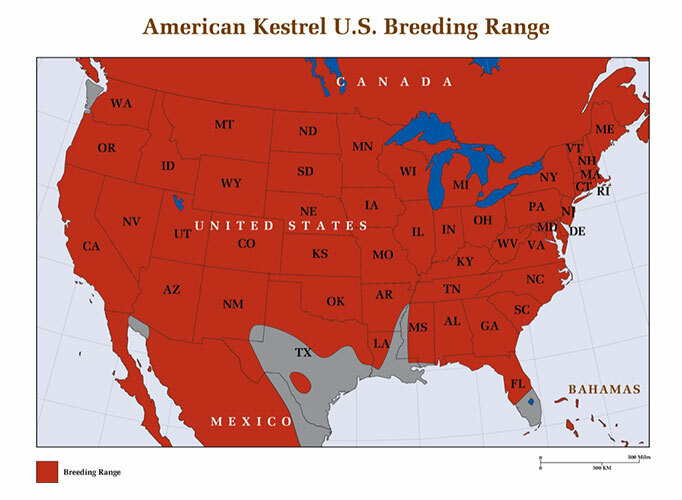 But vineyards are not the only places in Texas that harbor dense populations of barn owls. Sugar cane, grown in the three southernmost counties is rife with cotton rats, and barn owls there are always on the lookout for suitable places to nest. The same is true with rice, grown in the moist eastern counties. Large quantities of rice are consumed by marsh rice rats, a favorite prey of barn owls. 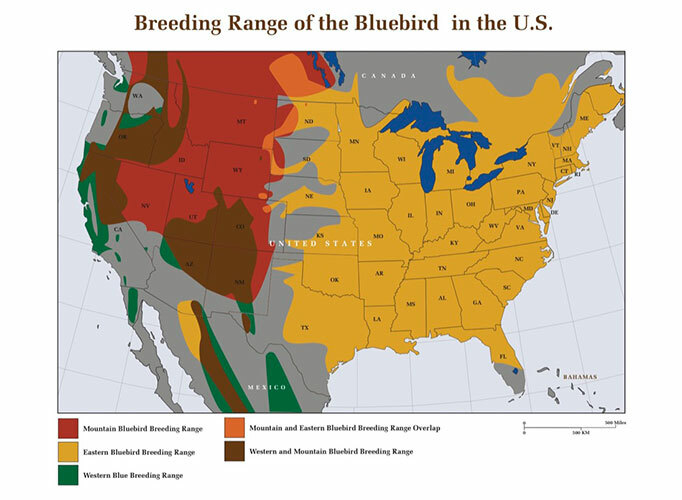 In areas like these, barn owls cannot find enough nesting sites fast enough and both of these agricultures would benefit immensely from sophisticated barn owl nest box programs. The dairy and cattle farms common throughout the state are also great places for nest boxes, as are the wheat fields of the panhandle. If you are interested in creating a nest box program in Texas, contact us at the Barn Owl Box Company for any information you might need. We can offer substantial discounts for quantity orders. Look to our Products page for more info on the various nest boxes we manufacture.